I have to admit it, I was more than slightly skeptical when I first learned about Brix. 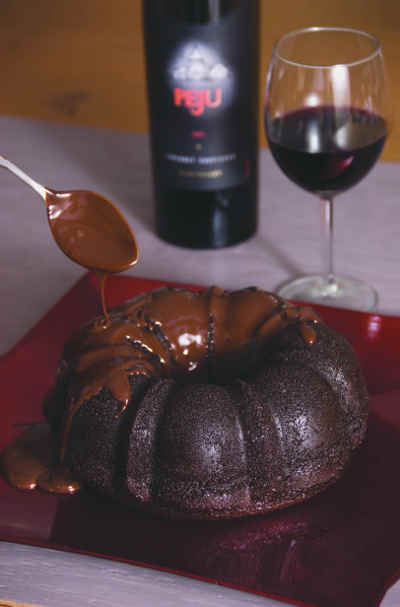 Although pairing wine and chocolate is enormously popular, I think chocolate often brings out unpleasant tannic notes or, worse, extreme bitterness in wines. Yet here I was, staring at a box of chocolate that claimed the contents would pair with any wine. 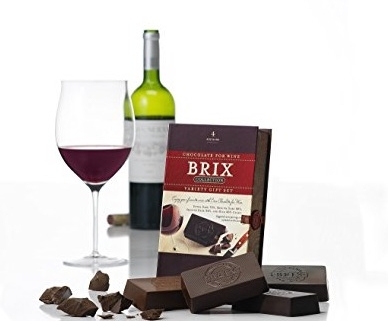 Now red wine plus chocolate is probably the ultimate aphrodisiac combination but could Brix really work? If you know me at all, you know what I did. 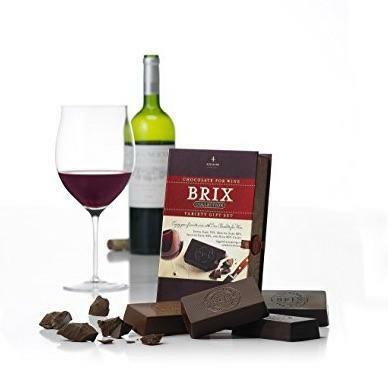 I reached for the first bottle of red wine I could find and put that box of Brix chocolate to the challenge. 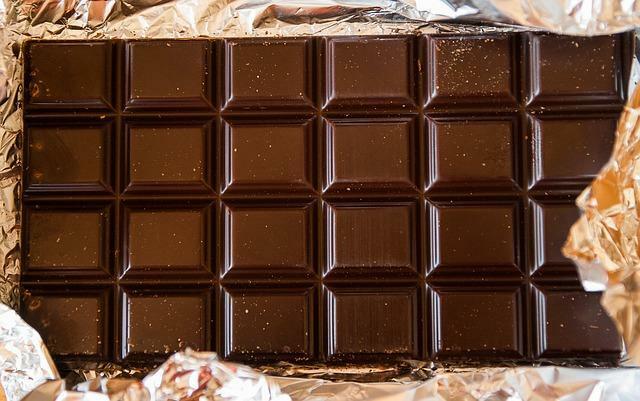 Should you pair wine and chocolate? In addition to my work in the realm of aphrodisiacs, I do quite a bit of speaking and writing on wine and the concept of wine pairing (or not pairing) in particular. As a general rule, I urge wine lovers to drink the wines they want and eat the foods they love and just embrace the experience of having exactly what they want. That being said, it is possible to have a food and wine pairing experience that is magnificent, transformative. I wasn’t anticipating transformative from a bar of chocolate that arrived in the mail and a cheap bottle of red. Look, I’m not going to try to sell you on a magical food and wine pairing experience but you know what? 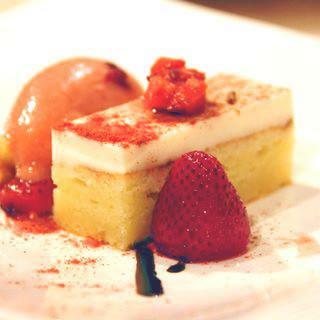 These bars really do pair with red wine in a very pleasing (not to mention aphrodisiac) way. Between the Extra Dark, Medium Dark, Smooth Dark and Milk Chocolate flavors, there is something to marry with nearly any wine. (There is a pairing or two I’d never recommend. For example, none of the bars pair with an inexpensive, highly oaked Aussie Chardonnay. But then neither do the makers who specifically recommend about 18 varietals and styles for pairing. 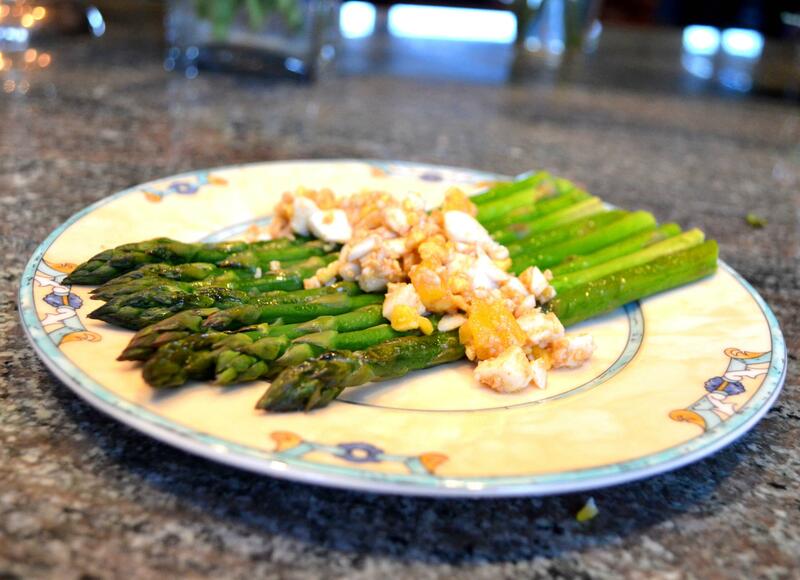 Of everything they recommend, what I tried made for a pleasurable taste sensation.) Most interestingly, I discovered that these chocolates DO have a magical pairing property. They have the power to improve the flavor of certain cheap wines. 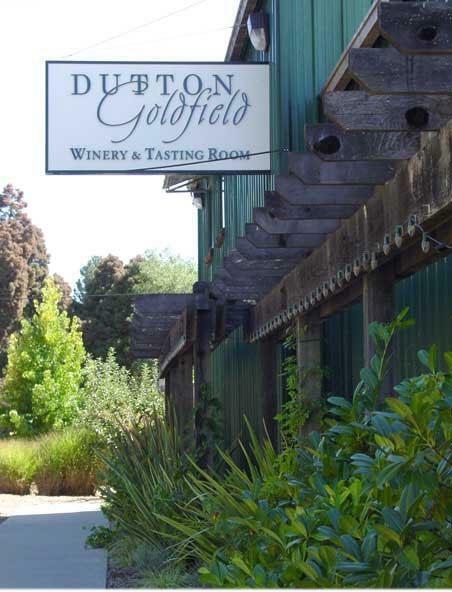 They are particularly kind to inexpensive red blends and Rieslings. With both styles, I found the chocolate worked to smooth out some rough edges. Seriously, that’s some good chocolate! Wow! Thank you for the stellar review! This is exactly why Brix was created – to elevate the wine tasting experience for those who wish to pair something other than your standard fare (like cheese, for example). We are so very pleased that you enjoyed it!